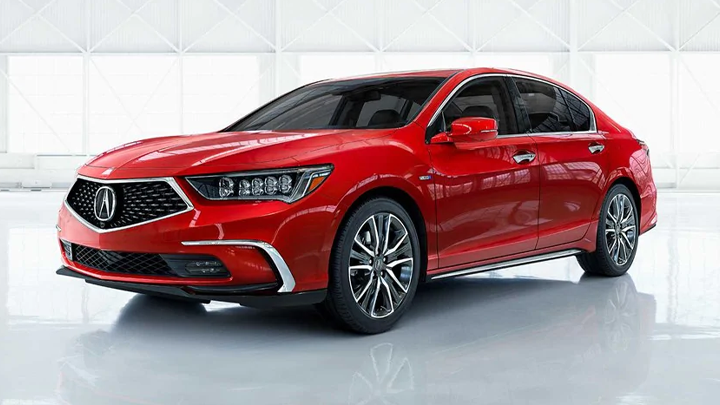 Stand out from the crowd, opt for a 2019 Acura RDX from our new and used car California auto dealership! 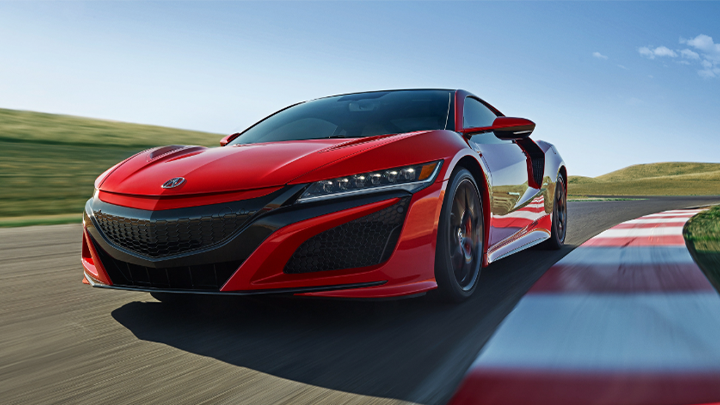 This sleek new car for sale outshines the competition with ease, what with its 2.0-liter VTEC® turbo engine, Super Handling All-Wheel Drive™ and Sequential SportShift Paddle Shifters. 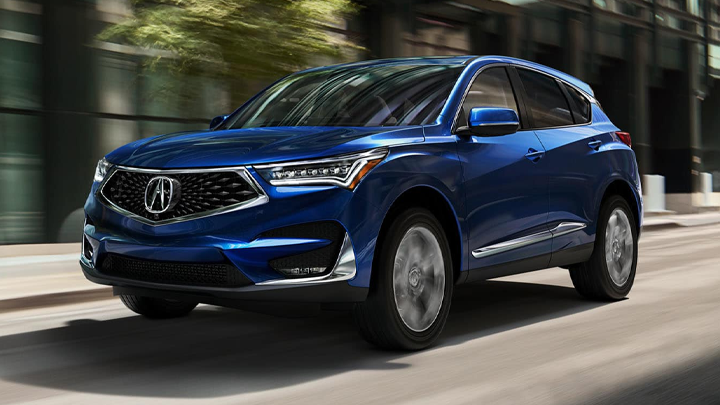 Add to that the fact that the Acura RDX features a panoramic moonroof, smartphone compatibilities and an Integrated Dynamics System, and you've got one impressive luxury crossover SUV on your hands. 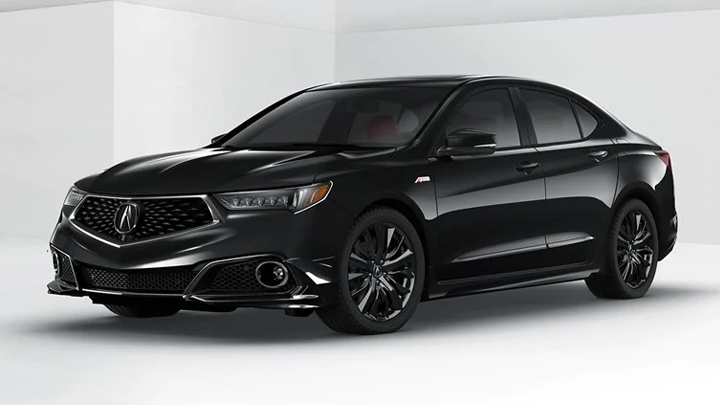 Snag one of these sophisticated vehicles today to hit the roads of Ventura, CA behind the wheel of a Comfort Mode, Adaptive Cruise Control, Collision Mitigation Braking System™-equipped ride! 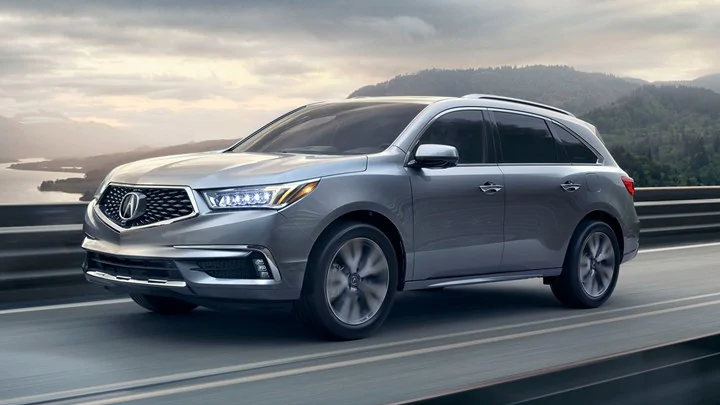 Step up your driving game with help from a third-row luxury SUV: the 2019 Acura MDX, which is now available here at Gold Coast Acura near Thousand Oaks, CA! This new car for sale is able to enhance all of your on-road adventures, what with its powerful engine options, high-tech amenities and driver-assistive features. 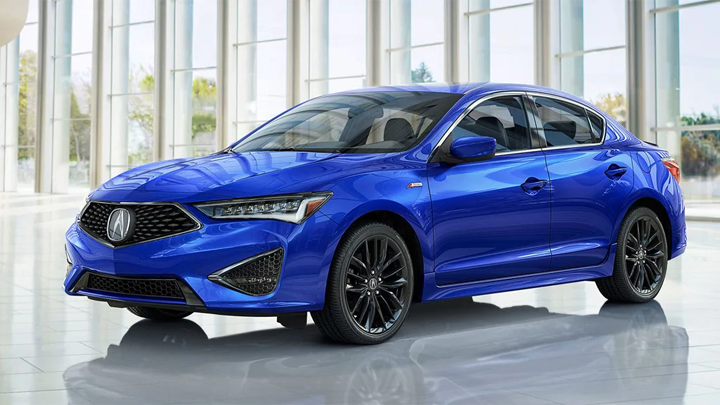 Visit us to hear all about the premium navigation, tri-zone automatic climate control, 10-speaker ELS Studio® Premium Audio System, and rear seat split screen that you can add onto your new car purchase. Our sales department will go over all the ways this refined, luxury model stands out from similarly equipped models from other manufacturers!